People of Bangalore take immense pride in the I.T prowess of their city. But there is another distinct reputation that this city enjoys and is equally proud about it. It is Music. Bangalore is unarguably the capital of music festivals & concerts in India. With innumerable highly prestigious music festivals in Bangalore conducted round the year, the city has become hub of music lovers in the entire country. The Innumerable annual music festivals in Bangalore explore all genres of music: right from devotional carnatic music, jazz, metal rock, sufi music and even popular Bollywood music. It is indeed Bangaloren’s inherent love & passion for music that has inspired many great 21st century musical icons to showcase their musical talents in the city of Bangalore. The likes of god of rock music Guns & Roses, Metallic to pop music icons like Enrique Iglesias, Santana to Indian maestro A.R Rahman have performed in the city of Bangalore. Bangaloren’s insane passion for music coupled with great musical icons penchant to perform in Bangalore has indeed made this city an undeniable and undisputed capital of music festivals & concerts in India. 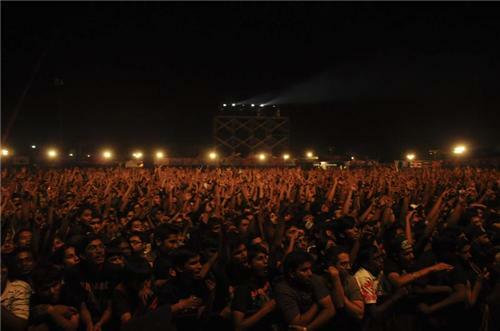 Rock N India is by far the biggest & popular Rock music festival in entire India. Every year die hard lovers of Rock music assemble at famous Palace Grounds in Bangalore and are left absolutely mesmerized by the performances of the great icons of Rock music genre. Rock N India is a daylong festival with 10 hours of nonstop music. The great musical bands like Metallica, Iron Maiden, Backstreet Boys and Carlos Santana have performed at this international musical event. It is probably the only musical festival in entire India that has managed to attract biggest international artists in the Rock music industry. For last 3 years the music festival has been conducted in the month of October and this year too (2013) this music festival is slated to take place in October. Firefiles musical festival is one of the most popular music festivals in Bangalore city. Besides great musical performances & acts, this musical festival stands out for its scenic beauty. The music festival takes place under a banyan tree in an open air amphitheatre besides very beautiful lake, which is based at the very heart of famous fireflies ashram located at the outskirts of Bangalore city. Firefiles musical festival is based on the spiritual ethos of oneness between man and earth. This spiritual ethos is celebrated by great fusion of different types of music: right from sufi & qavali to jazz to pop music to soft rock music. This music festival is greatly appreciated for the fact that it has been consistently providing platform for budding musical artists. This is another highly popular annual Rock music festival that is awaited with bated breath by all die hard rock music lovers of Bangalore city. This annual rock music festival tours all major cities of India usually in the month of November or December. The cities catered by this annual rock festival include Bangalore, Delhi, Mumbai, Kolkata and Pune. At Bangalore this festival usually takes place at famous palace ground. 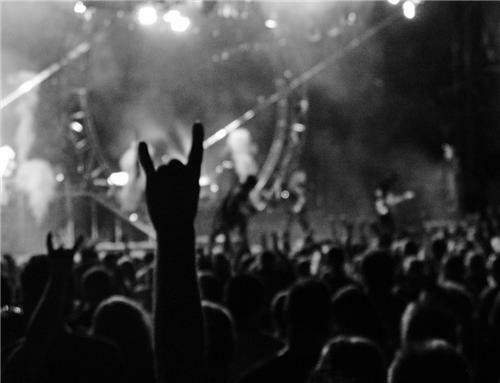 For die hard rock music fans this festival is not be missed by any cost. This is by far one of the biggest annual Carnatic music festivals not only in Bangalore city but entire South India. This is 5 day music festival organized usually in the month of November and is graced by acclaimed as well as budding Carnatic singers/artists. In 2013 this annual music festival is scheduled from 2th to 17th November 2013 at Nurses College Auditorium of St John’s Medical College. In the midst of innumerable rock & pop music festivals in Bangalore, this annual Carnatic seeks to remind Bangaloreans about India’s rich musical heritage. This is another very popular music festival in Bangalore city, which exclusively caters at the rock music genre. Since its inception in 2005, this music festival has grown in stature & fame among rock music lovers of Bangalore city. This is a 3 day long festival featuring over 50 performances by budding as well as acclaimed rock bands from across world. Although not as big & grand as Rock n India and The Great Indian Rock Festival, this festival is worth experiencing if you’re rock music. a very popular music festival based in Pune city inaugurated in Bangalore last year December and is expected to enthrall Bangalorens this year. It is multi-genre festival featuring all types of music rock, jazz, pop, heavy metal etc. 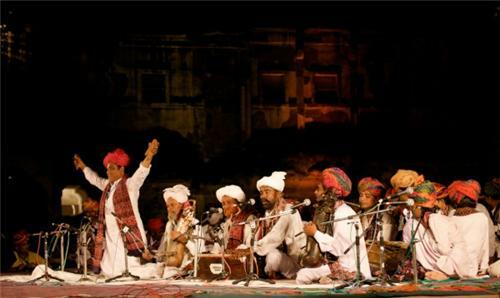 India’s biggest Sufi and Mystic Music festival is staged in Bangalore every year between November & March. Besides, it travels other metropolitan cities during same period. Please click on below link for further details. This annual festival caters exclusively to the heavy metal music genre of rock music & is very popular among heavy metal music lovers of Bangalore city. This annual music festival concentrates on psychedelic and alternative music. This is a daylong festival with 12 hours of nonstop psychedelic music experience.